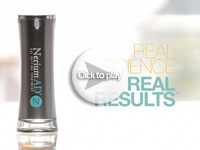 Nerium EHT Anti Aging Brain Supplement contains 30 tablets. Each box of Nerium EHT contains three blister packs of 10 tablets each for a 30-day supply of Nerium EHT. 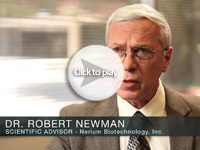 Buy your Nerium EHT and start repairing your brain health now! 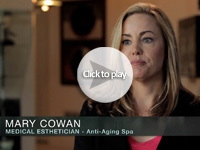 The Natural aging process can take a toll on your brain health and function. After time, vital neuronal connections can weaken, causing memory loss, slower reaction times and diminished alertness. Nerium EHT®* Anti Aging Supplement helps protect against mental decline with the groundbreaking formula that includes the exclusive, patented EHT® extract. EHT is a natural mixture of bioactive molecules isolated from coffee. Fortified with many rejuvenating ingredients, including vitamins B6, B12, D3, folic acid, magnesium citrate, selenium, Huperzine A (which increases focus) and the antioxidant lipoic acid. 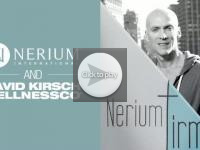 This entry was posted in Nerium EHT, Purchase Nerium and tagged Anti Aging Supplements, Brain Health, Brain Supplements, Buy Nerium, Buy Nerium EHT, Improve Memory, Nerium EHT on May 10, 2015 by Administrator.